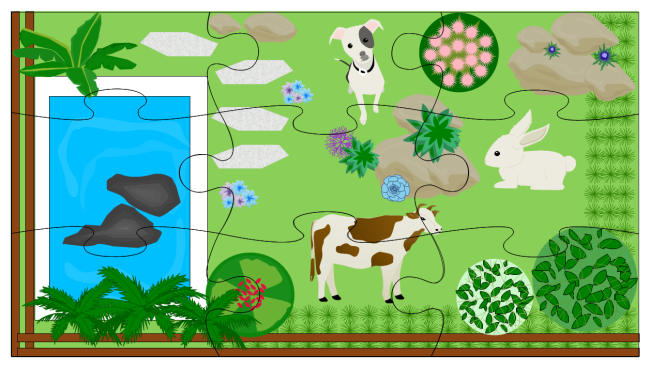 Description: Have a look at this fun puzzle game template. You can also design puzzle games like this one for your kids. Just rely on Edraw Max, which is a great diagram tool.